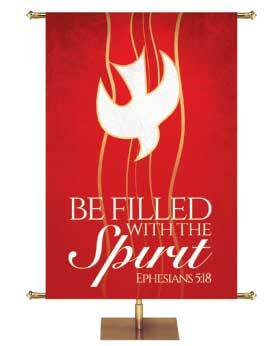 PraiseBanners® has been offering unparalleled quality fabric church banners and service for a very long time! 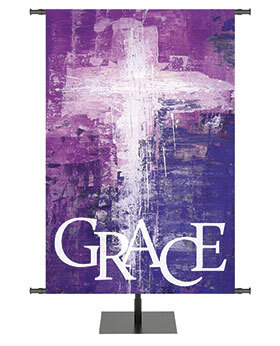 We offer Church Banners for Easter, YearRound, Thanksgiving, Advent, ChristmasCustom Banners, Stoles, Paraments and more. Custom Banners for Church and Business: We are happy to customize banners at low prices! It is easy to order a custom banner with us. You may use any of our pre-designed banner backgrounds or we can design a unique banner just for you and your church. For more details about all custom banner options just follow the link here. We can design indoor or outdoor banners - large and small! Our friendly banner design staff will be happy to assist you. We pride ourselves on excellent customer service! Give our wonderful sales department a call today at 1-800-BANNERS (1-800-226-6377) if you have any questions. We will be happy to help you out. Our hours are from 8:30 am to 4:30 pm Central time. Banner Stands and Storage: Don't forget to visit our Banner Stand & Storage Display section . We have just about every banner stand, banner pole or storage option that you could imagine. When you buy a banner stand or hanging hardware from PraiseBanners, you are also buying our expertise and experience. 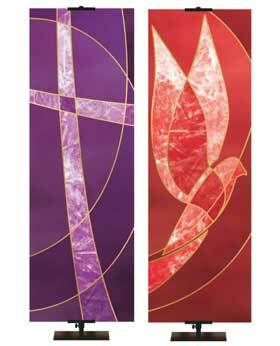 Our products are very versatile and designed to work with traditional and contemporary church settings alike. How to Save on Banners: At PraiseBanners® we listen to you, our customers. We realize that budgets, just like churches, come in all shapes and sizes. 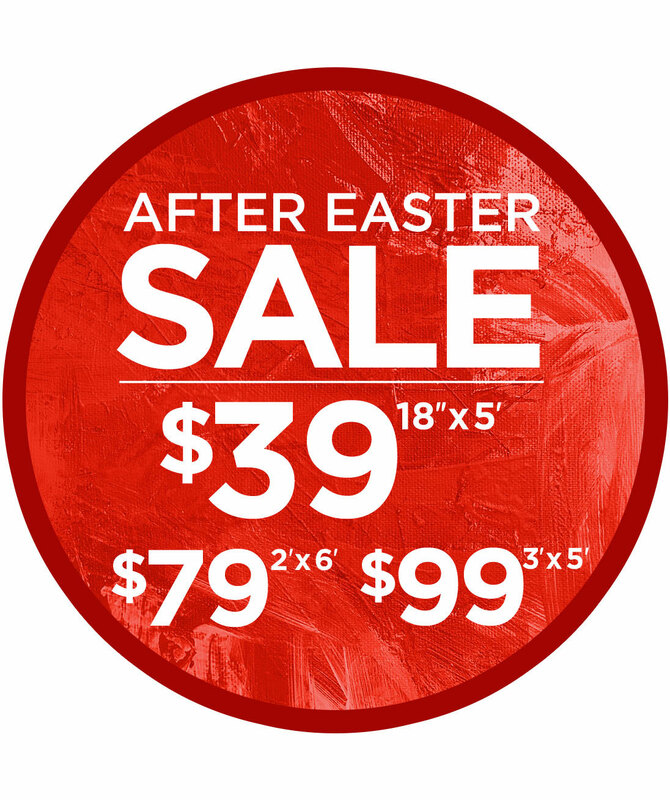 We have made buying banners and accessories for your church or organization more affordable than ever. Check out our Banner Sale Page Here for Coupons and Discounts. Better yet, sign up for our Banner Savings Email List Here. You will get first access to our famous clearance sales and discounts. When we have banner clearance sales, we don’t mess around so don’t miss those opportunities – you may be able to get first-rate banners for as little as $29. Clearance Banners are limited in quantity so they are sold on a first come, first serve basis.